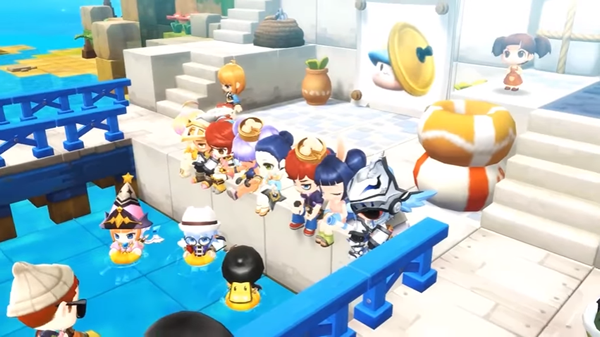 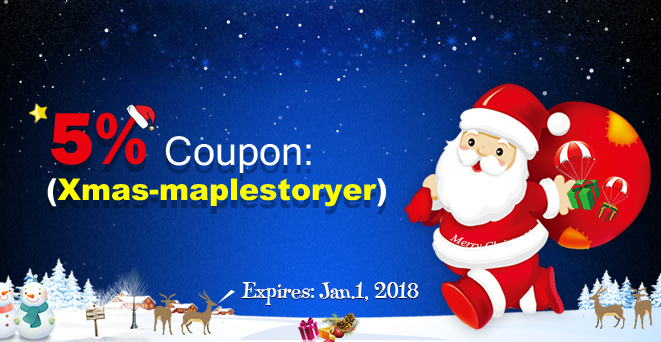 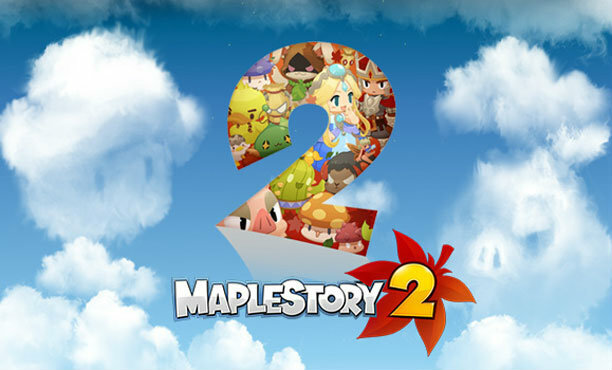 In addition to impressive role-playing, character building, a rather simple game title MapleStory 2 developed by Nexon and confidently attract a large number of gamers with chibi graphics cute design. 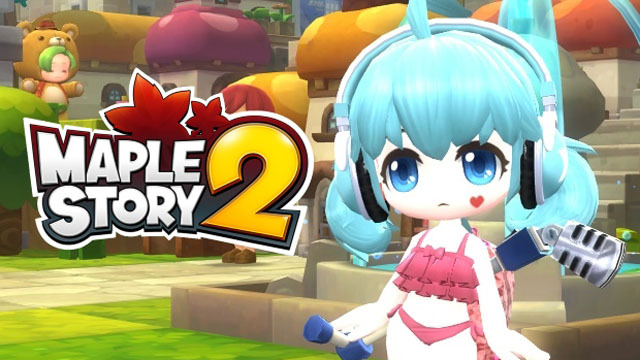 Last week, the official Youtube account of Korean MapleStory 2 released a new guide tutorial about how to secure item points. 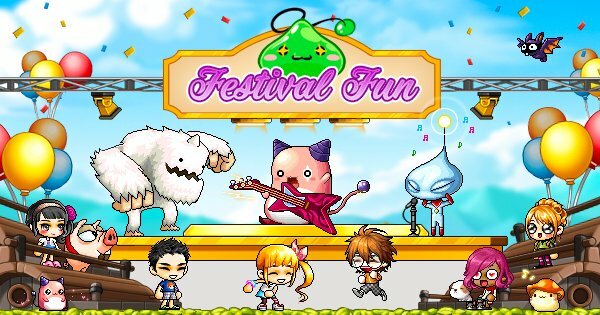 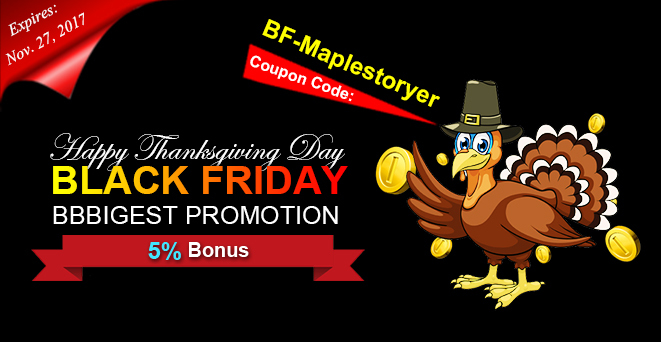 MapleStory hosts a giant game of Bingo to celebrate the festival fun! 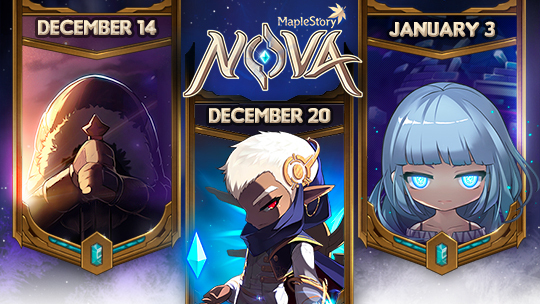 From August 16 to August 30, 100 players who are at least Level 33 will receive an invitaion to the event map at the 15-minute and 45-minute mark between 5:15 PM and 6:45 AM (UTC). 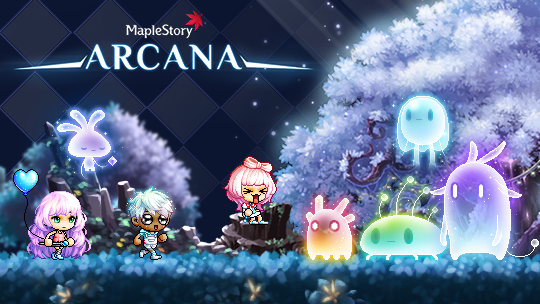 In the pet menu, you can change the name, set the convenience, and synthesize the pet! 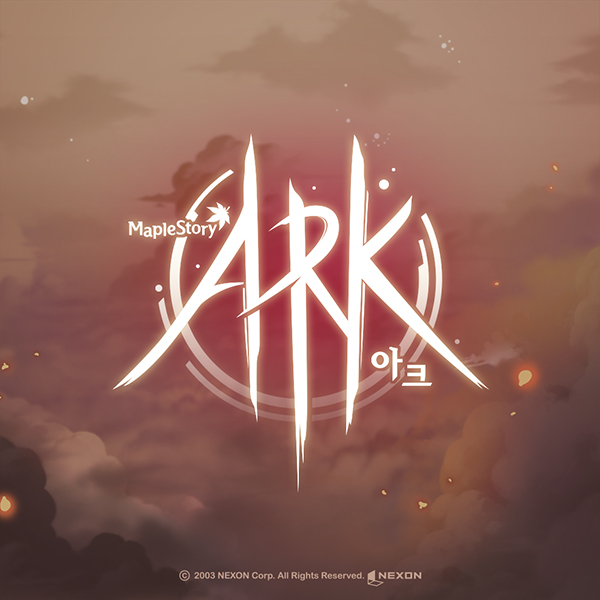 Displaying 49-60 of 347 results.